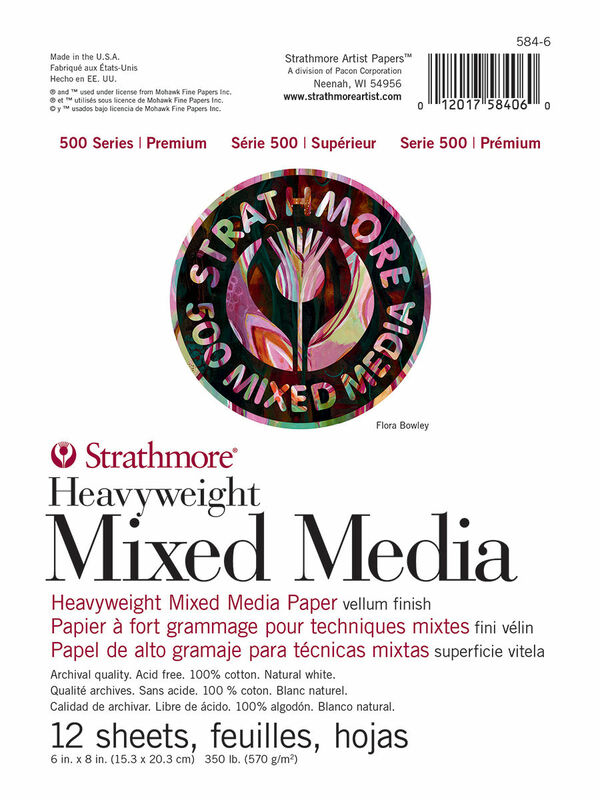 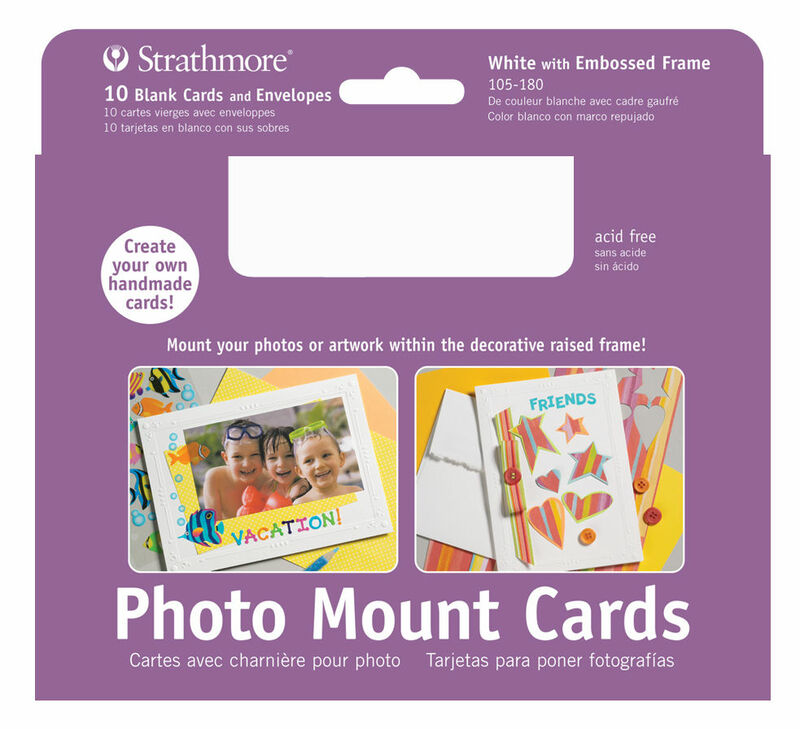 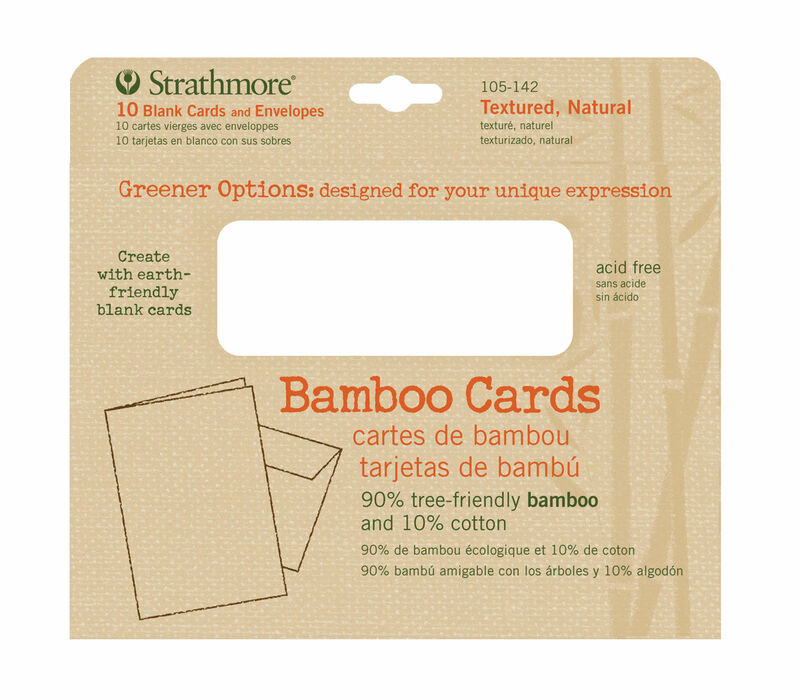 Strathmore has been synonymous with fine art paper for over a century. 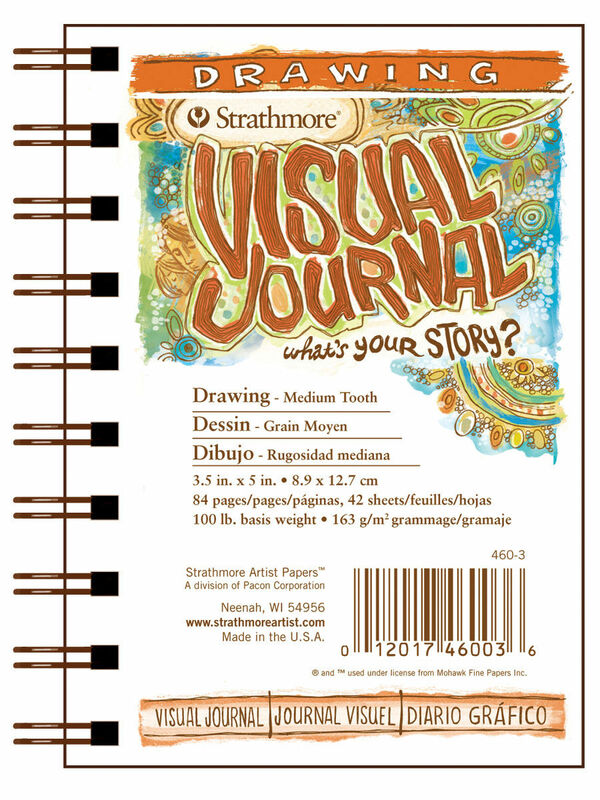 The symbol of the thistle may have taken on a different appearance throughout the years, but the quality of Strathmore Artist Papers has remained second to none. 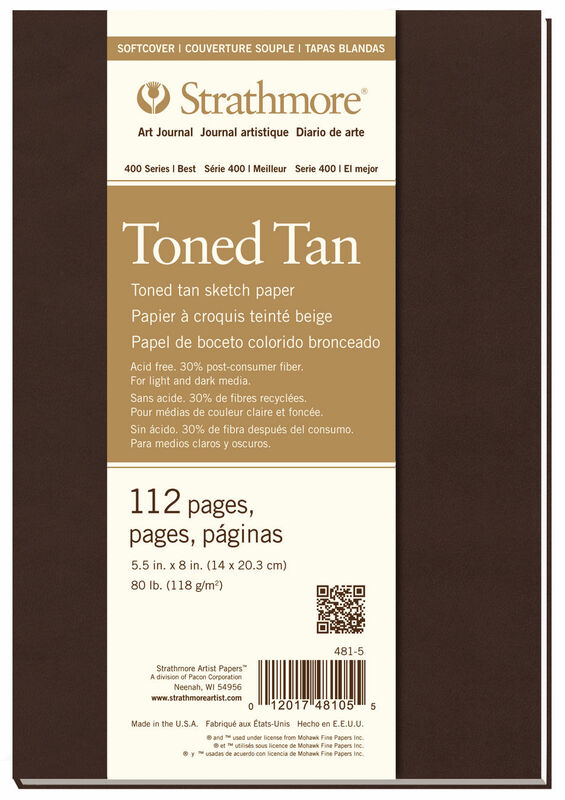 The choice of papers is one of the most important decisions an artist makes in determining the outcome of their work. 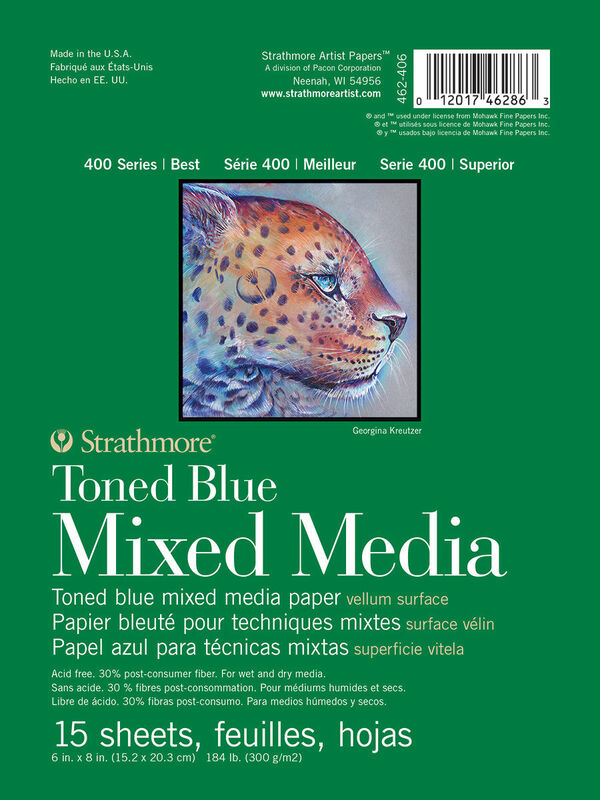 Whether your choice of medium is water colour, charcoal, pastel, pencil or pen and ink you can be confident that Strathmore will enhance your artistic efforts. 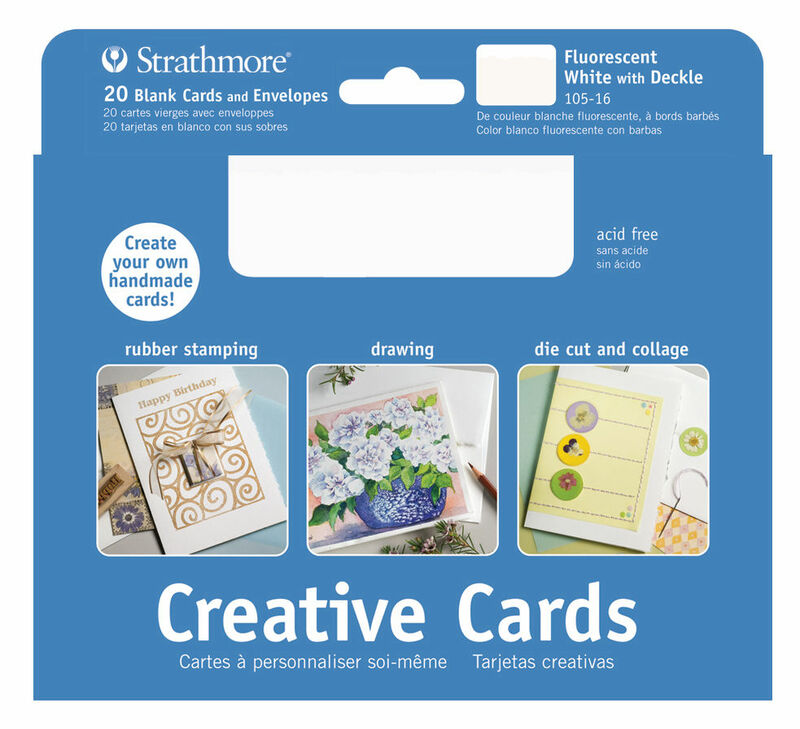 The greeting cards you create yourself! 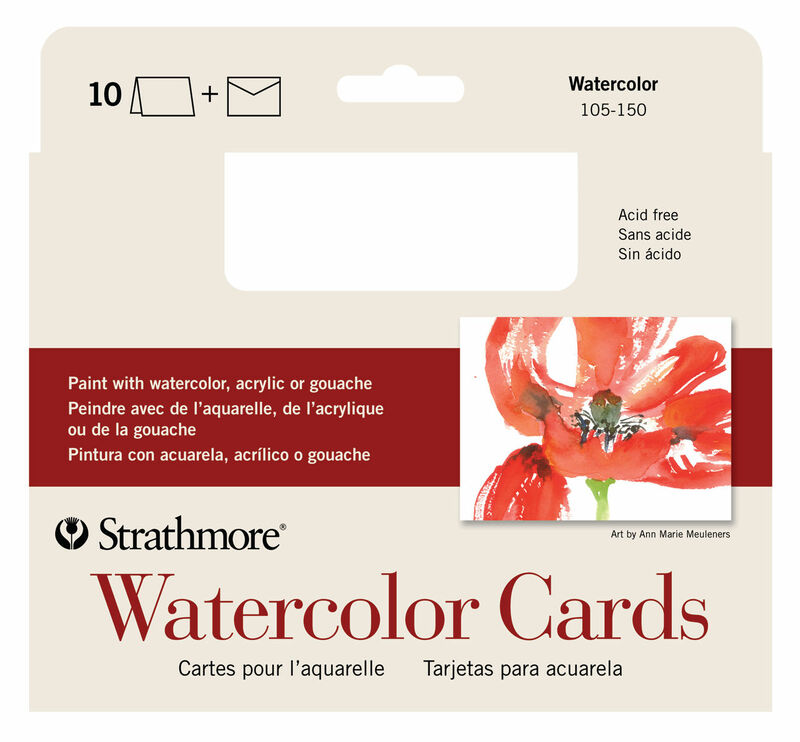 This multi-media card is ideal for designs created with colored pencils, pens, charcoal, rubber stamping, collages and more. 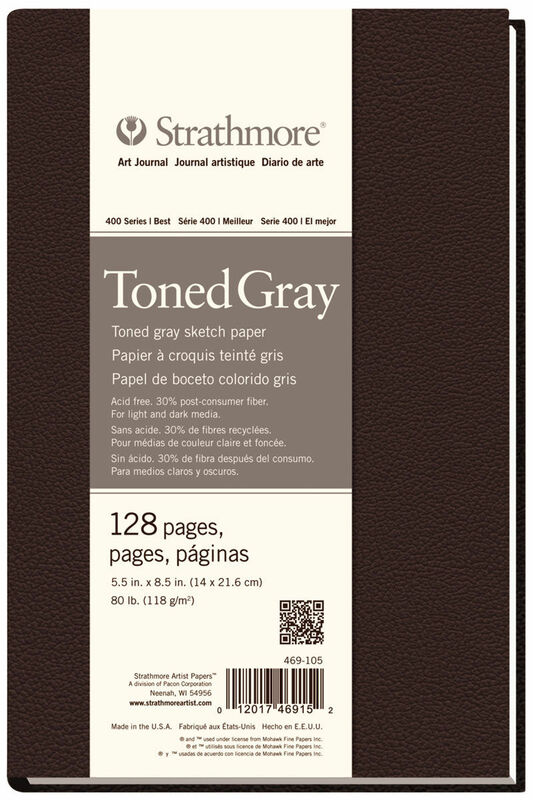 Artist-quality papers in card formats for every creative style. 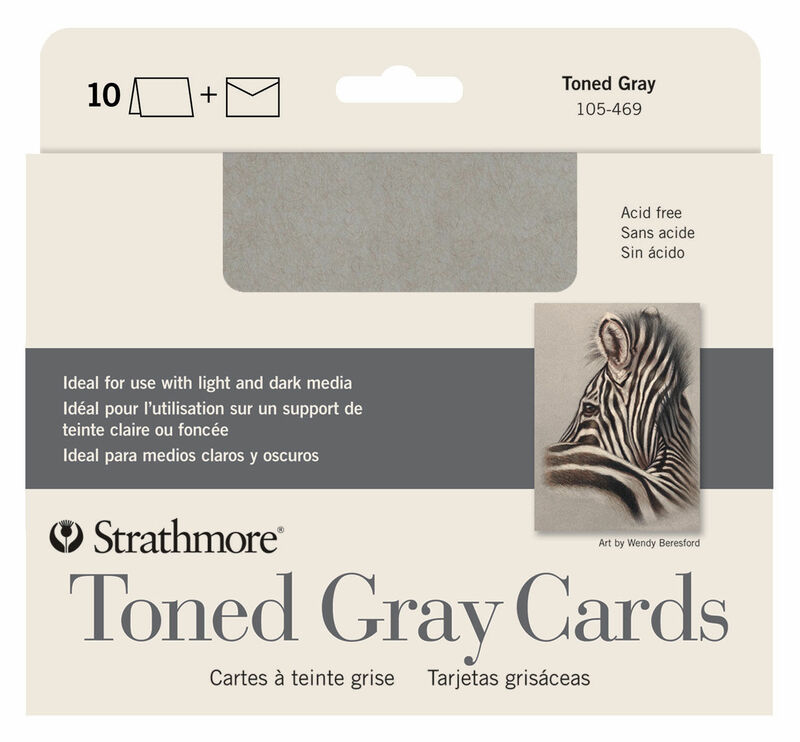 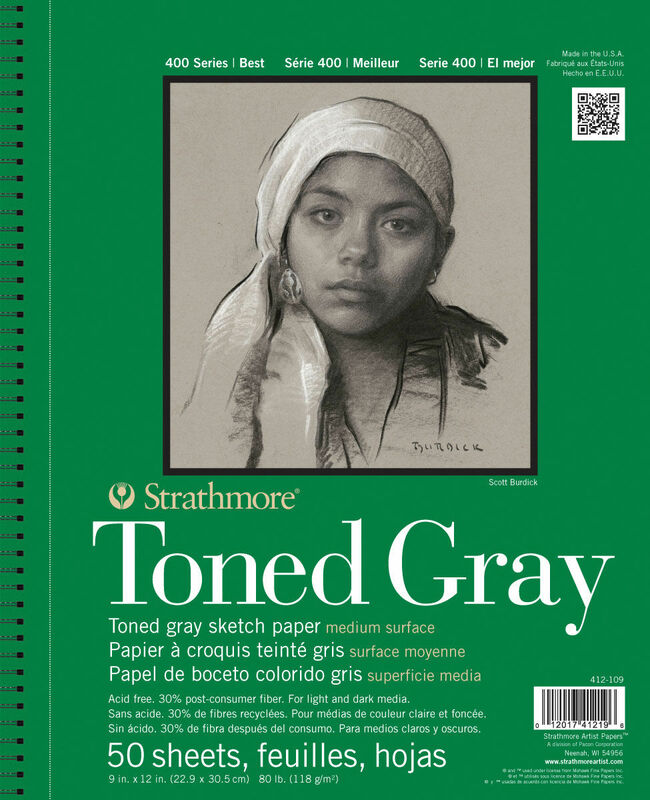 Strathmore 400 Series Toned Sketch provides artists with unique sketching and drawing possibilities for light and dark media.